A licensed and properly equipped community kitchen featuring programming for the promotion of culinary education, shared meal preparation, and value-added production. The Community Kitchen Class at Memphis Tilth HQ in partnership with Advance Memphis and funded by the Tennessee Department of Health, Project Diabetes Grant. 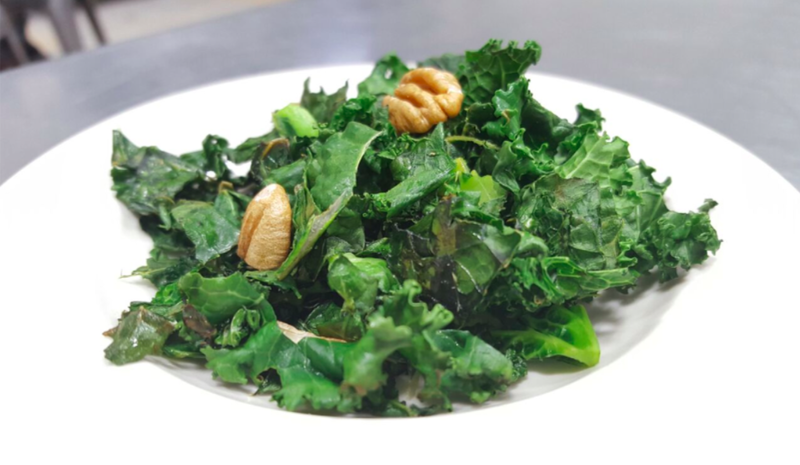 The Community Kitchen Class elective will improve awareness of healthy eating practices to further encourage the purchase and consumption of fruits and vegetables. 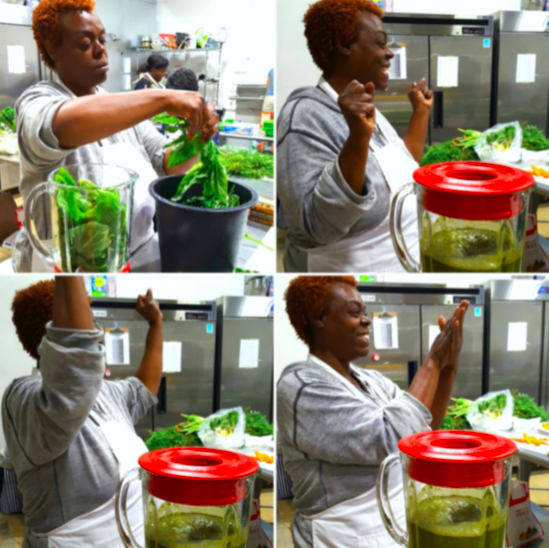 Goals of our Community Kitchen classes are to reduce the incidence of overweight, obesity, pre-diabetes and/or diabetes in TN, increase access to healthy food options, increase affordability of healthy food options and increase awareness of healthy eating practices. Tiffany Marks was one of our Garden and Kitchen Elective students in 2018. She is 44 year old mother that struggles with diabetes and other health conditions. Before she attended the elective, she was drinking 360 grams of sugar per day (10 times more than recommended). After 6 weeks in the elective, her sugar consumption went down 96% to 15 grams of sugar per day. She also quit smoking cigarettes, stopped adding salt and extra sugar when cooking, and started reading nutrition labels. ServSafe Elective graduate, Kimberly Eason, is now working in a cafeteria at Lemoyne-Owen College. We are happy that Kim is using skills from the elective at her new job. Garden and Kitchen Elective graduate, Jonita Hood, is now working in a kitchen at Mitsubishi Electric on President's Island. We are happy that Jonita is using skills from the elective at the Mitsubishi kitchen.